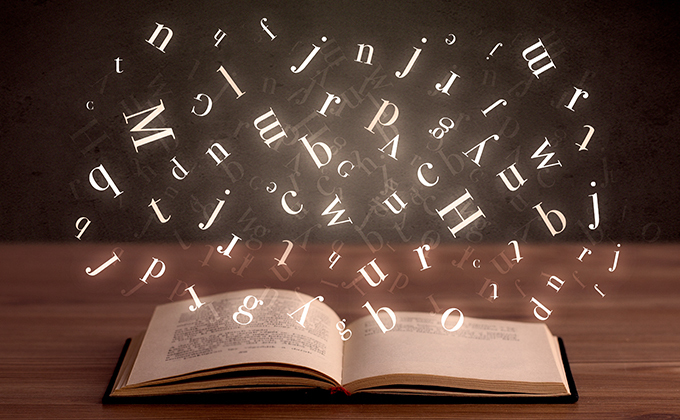 The Verbal Ability Reading Comprehension (VARC) includes various types of questions, such as Jumble Paragraph, Para Completion, Grammar and Critical reasoning, to name a few. Out of these, one set of questions that fall under critical reasoning is based on identifying paradox/ contradiction/ inconsistency. Before you even begin to look at the questions, you should understand the terms involved. The terms refer to statements that contain conflicting ideas. A paradox contains contradictions inherently. As the paradox involves thinking about contradictions and resolution of these contradictions, the MBA entrance exam contains questions based on paradox, to test a candidate’s critical thinking. Such questions can be tricky to handle, as they appear to negate what they assert. For example, in the statement, ‘This statement is false’, the statement is both true and not true at the same time. The first task of candidates should be to identify the contradiction in the sentences. It becomes a challenge to ascertain the contradiction in the statement because on the surface, it does not make sense. For example, ‘Ram’s age is 55 years old. He has a bit of a sweet tooth and loves the rasgulla. Every night, he gorges on 6 rasgullas easily. Ram is healthy and has never had diabetes.’ In this sentence, the information given does not make sense, as a person who consumes so much sweets will most often suffer from diabetes and other health issues. So, there seems to be a paradox, an inconsistency here. The resolution of this paradox is likely to be that Ram maintains a healthy lifestyle otherwise, which includes lots of walking, yoga and exercise, drinking plenty of water, staying away from alcohol and smoking. So, not only do we identify the paradox or inconsistency, we also arrive at the possible resolution of the paradox, which is likely to figure as one of the options in the exam. The best way to solve paradox questions is to eliminate the wrong choices first, choices that are completely irrelevant and add to the paradox rather than resolve it. The wrong answers may include options that do not relate to the question at hand, options that add to the contradiction, options that resolve the contradiction only partially, options that require you to make additional assumptions or options that make the paradox harder to explain. This process will leave only one or two options for you to decide. Reason it out critically in your head and come to the best suited answer. Although, what kind of questions appear in the exam cannot be predicted, you can build your confidence in handling questions on paradox/contradiction/inconsistency by solving a lot of questions. This will develop a knack in you to keep an eye out for paradoxes in statements and help you to arrive at the right answers. While attempting these questions, the candidates should look for the missing link between the two contradictory facts. The question might ask the candidates to either explain the discrepancy in the statements or resolve the paradox. In either case, the candidates should critically reason and arrive at the right answer.